Mr Locksmith Video | 5 Day Hands-on Locksmith Training Class Go to http://www.mrlocksmith.com to learn more. 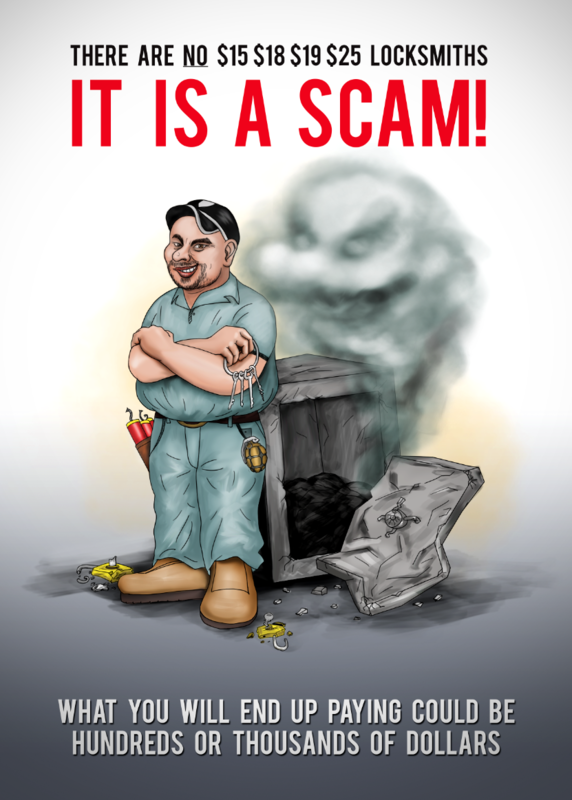 Terry Whin-Yates, BA (Hons) Criminology, 3rd Generation Locksmith, 25+ years experience. Learn how to rekey, service and pick locks. Canada’s Premier Locksmithing School and Locksmithing Courses to help you become a locksmith or start your own locksmith business. Mr. Locksmith offers locksmith training and locksmith courses across Canada and US. Mr. Locksmith School supplies all our students with the locksmith tools, locksmith supplies and lock pick sets to help you become a locksmith. Learn how to be a Professional Locksmith and open and pick locks. 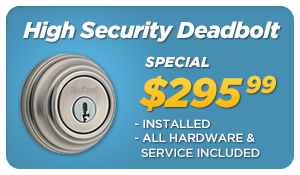 Visit www.mrlocksmith.com for locksmith class schedule. 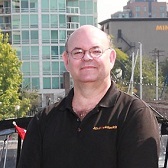 The course is taught by Terry Whin-Yates, 3rd Generation Locksmith, owner and operator of British Columbia’s largest locksmith company. Terry has over 40 years of experience in the Locksmith Industry and has run a successful Locksmith College for 15+ years. 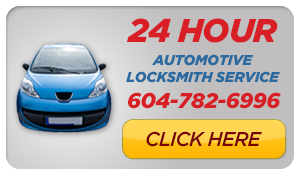 Terry is the founder of Mr. Locksmith, BC’s largest and most successful Locksmith company. Keys and Key Cutting: Learn how to identify and clone various types of keys and how to generate new keys. Rekey Locks: Learn how to dismantle and rekey all major types of locks, including; deadbolts, handlesets, key-in-knobs, mortise cylinders, removable cores, and padlocks. 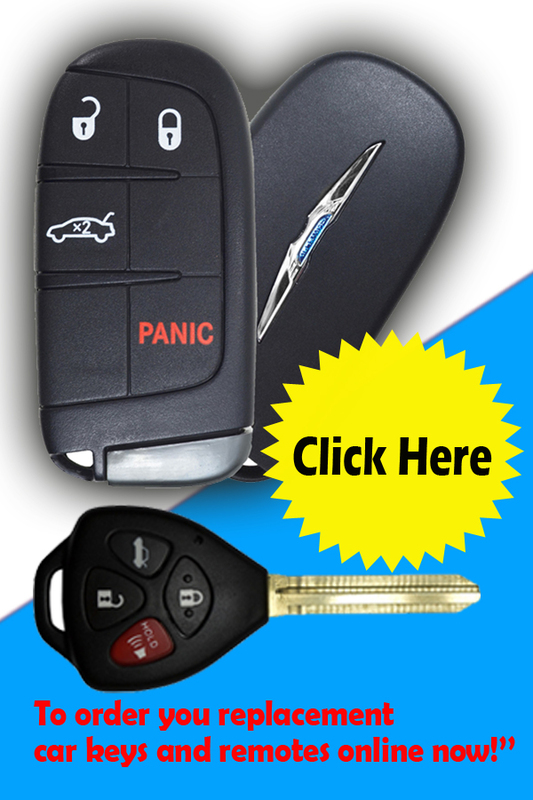 Master Key Systems: Design your own master-key system. Includes a lesson on master-key coding, cutting master keys, and rekeying locks to fit the master-key system. Lock Troubleshooting: Locksmithing is all about trouble shooting. You will earn how to identify, troubleshoot, and repair common lock problems. Lock Picking: The course includes a set of picks and tension wrenches. You will learn 3 basic picking techniques and will have dedicated practice time picking deadbolts and handlesets. Note: All students must pass a criminal record check.